Mesys designs, builds and installs turnkey installations with a guaranteed functioning. 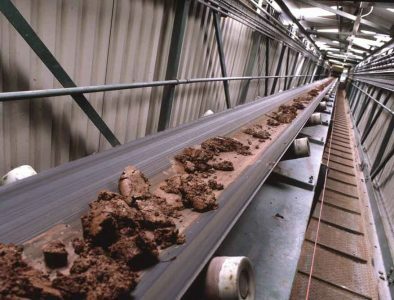 This particularly concerns installations for the entire bulk/waste processing industry: companies that work with materials such as tobacco, rock wool, plastic, clay, sand and waste. Mesys lives off air, clean air. But air is a tricky material. Polluted air is a nightmare, even. Whether it concerns dust, odours or gasses, the government enforces companies to meet the minimum threshold and emission values for air in the workplace, just like the air which disappears through the chimney. 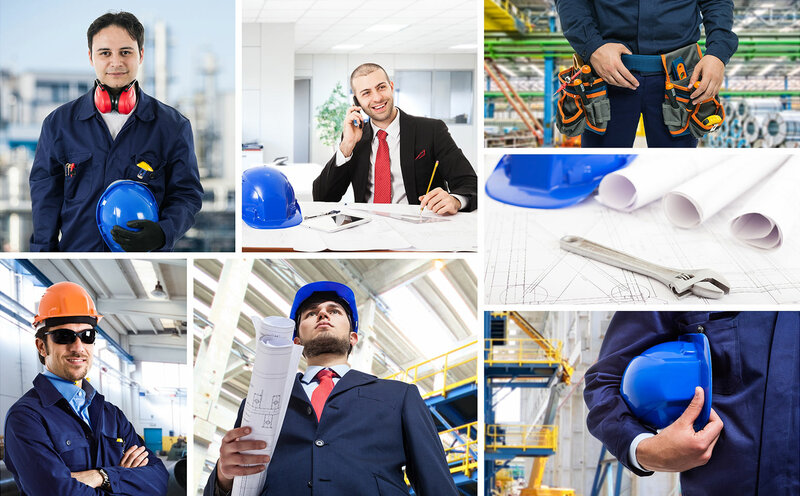 Our years of expertise have familiarised us with the challenges which companies are constantly presented with and we supply solutions which allow them to meet the strict legislation and regulation for the present, and the future. Mesys delivers durable solutions in air technology. But above all, Mesys sells results. Companies must produce within the applicable emission standard and we guarantee that our systems allow the companies to meet the standards. Mesys goes much further than just the delivery of filter components or complete installations. 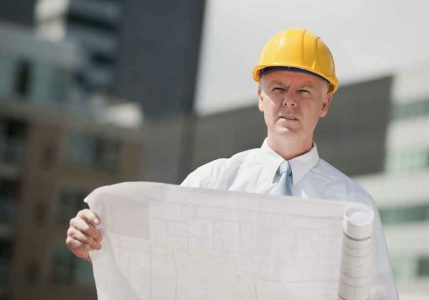 The production process of the client forms the starting point of our service provision. Durable solutions can often also be found in the way the customer’s machine park functions. From the first independent measurement up to and including the tailor made solution, Mesys offers advice, engineering, manufacturing and service, all under one roof.